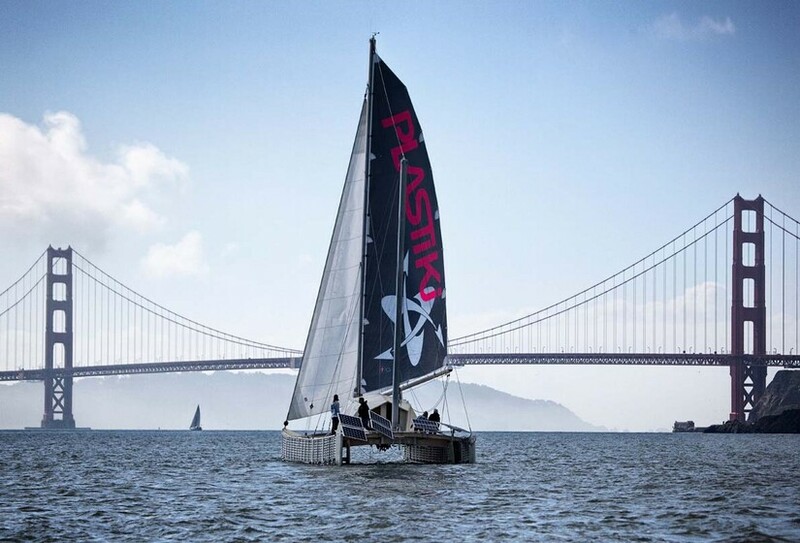 The Plastiki is a 60-foot (18m) catamaran engineered out of 12,500 reclaimed plastic bottles that provide 68% of the boat’s buoyancy. The boat’s name is a play on the 1947 Kon-Tiki raft built to sail across the Pacific by Norwegian explorer Thor Heyerdahl, and its voyage roughly followed the same route. 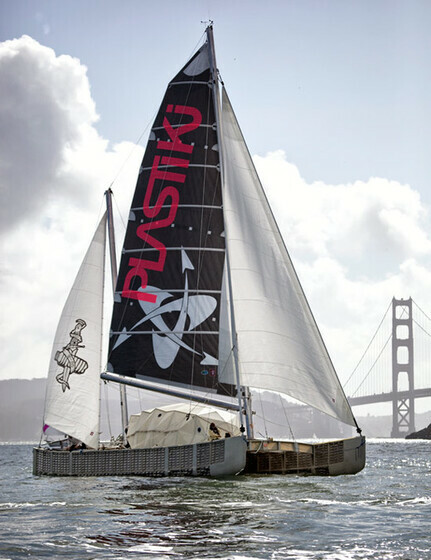 Plastiki completed its four month, 8000 nautical-mile journey across the Pacific Ocean from San Francisco to Sydney in 2010. The craft was built using cradle-to-cradle (biomentric) design philosophies that seek to create systems that are not just efficient but essentially waste free. 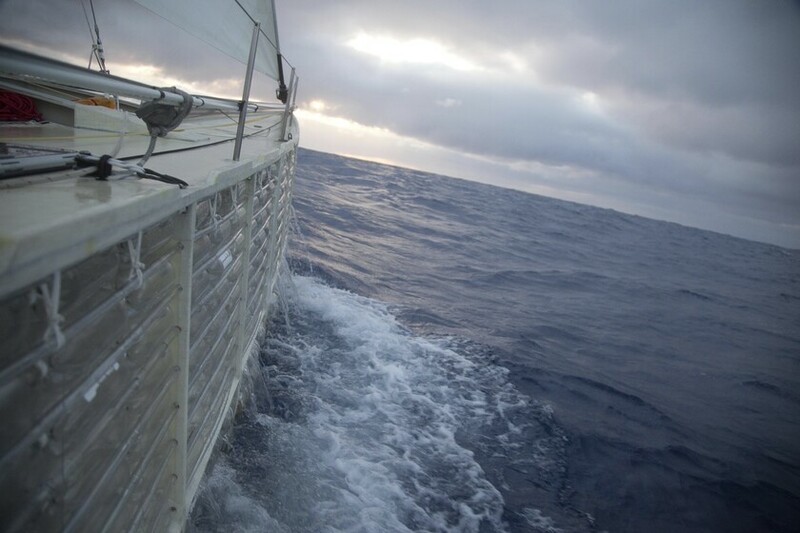 As such, the brief was for Plastiki to be self-sufficient throughout the voyage and we conceived and designed a number of renewable energy systems. When Plastiki set sail it incorporated solar PV panels, wind and trailing propeller turbines, bicycle generators, a urine to water recovery system and rain water harvesting. There was also a hydroponic rotating cylinder garden.